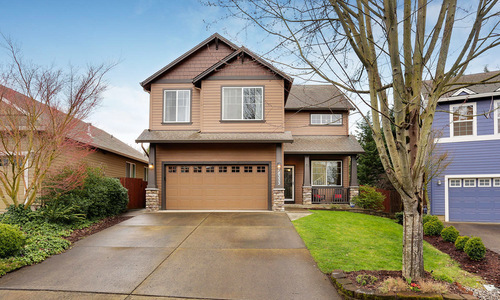 Rare Hiddenbrook Home in Vancouver, WA! 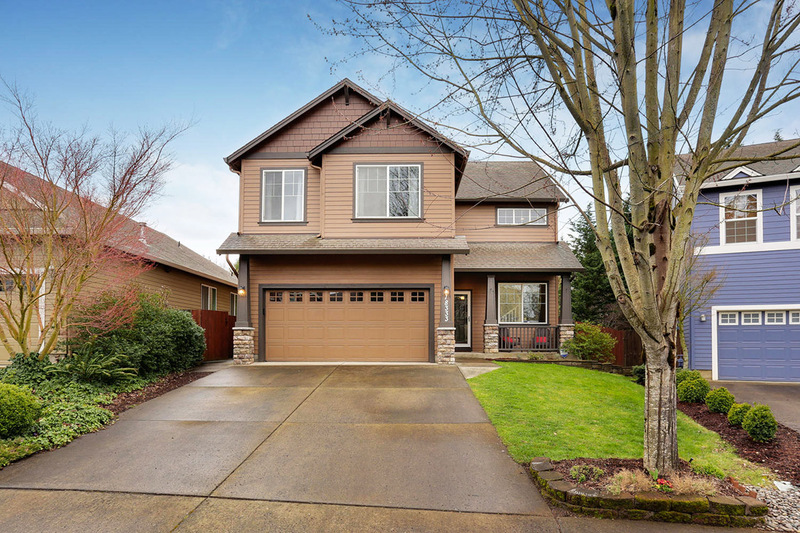 Beautiful home in desirable Hiddenbrook neighborhood! 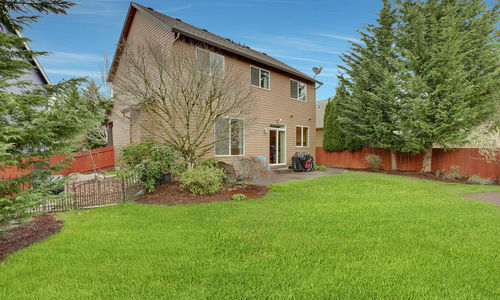 Welcome home to 18333 SE 44TH LN Vancouver, WA. 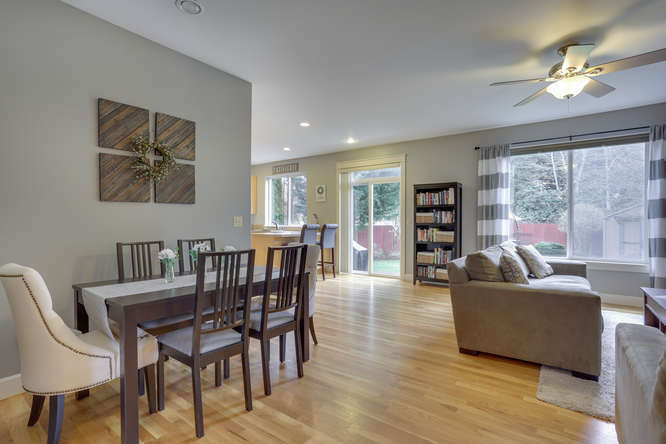 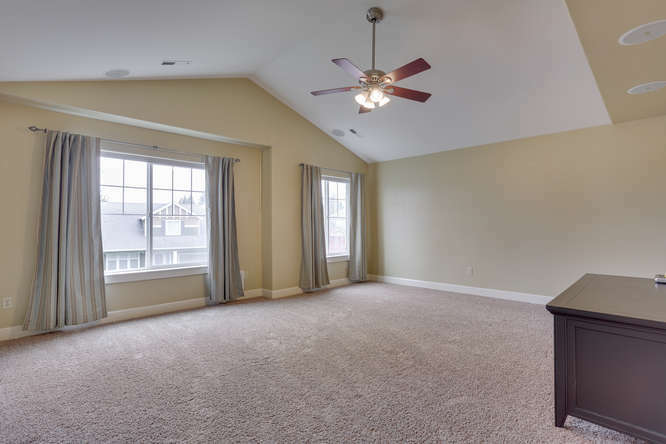 Located in desirable Hiddenbrook neighborhood, this 3 bedroom plus bonus room home features a great open floor plan. 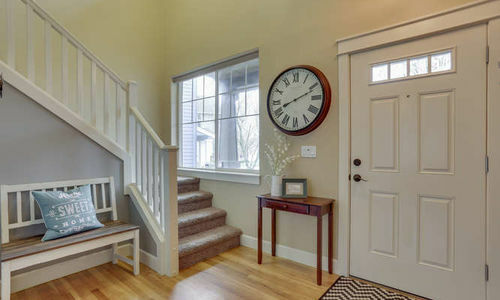 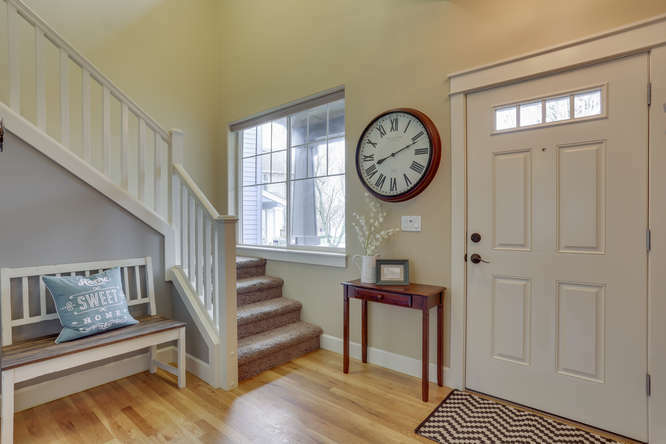 The large open entryway welcomes you into this home. 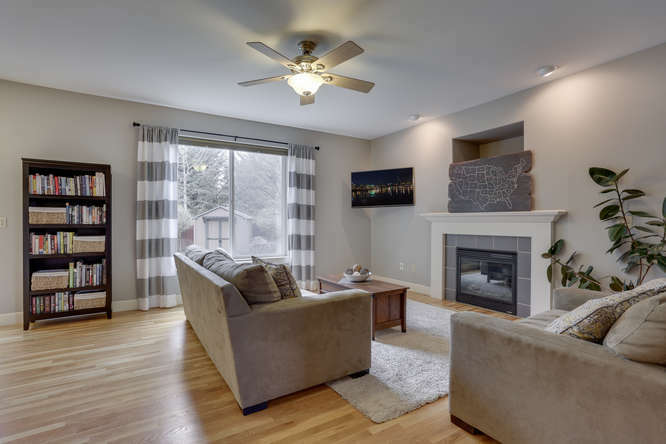 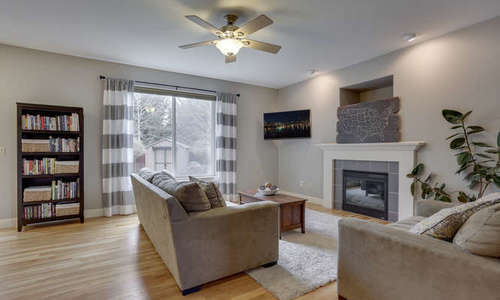 Enjoy the cozy gas fireplace in the family room. 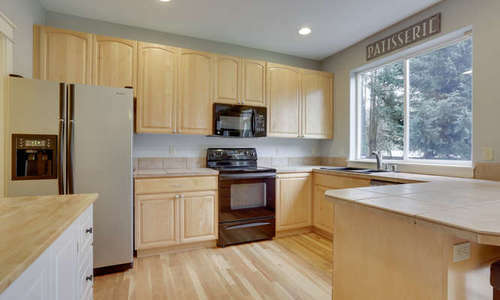 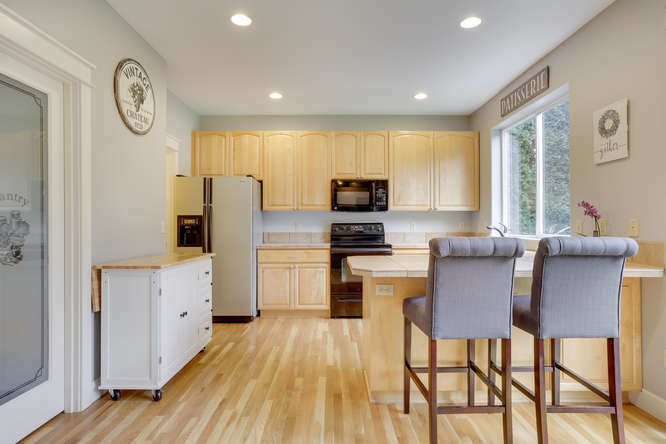 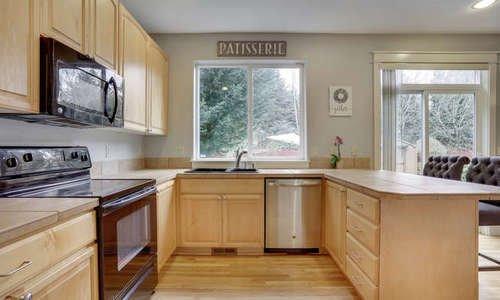 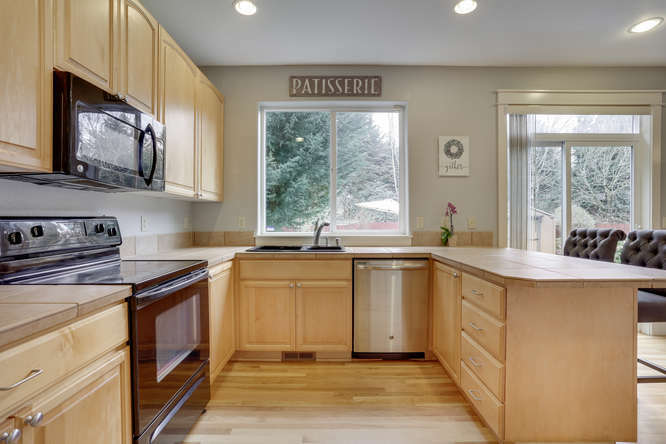 Tile counters and a large pantry are featured in the light and bright kitchen. 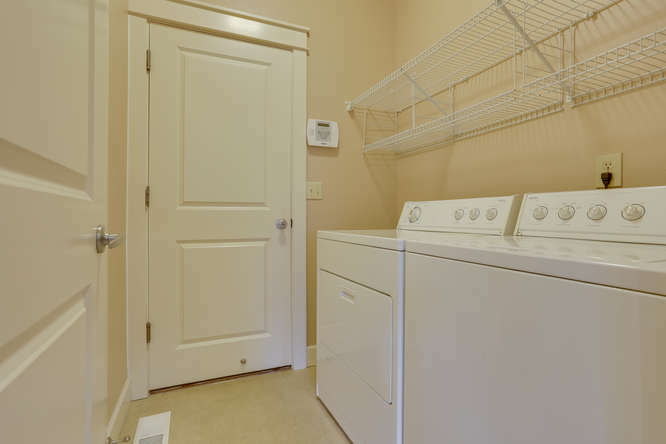 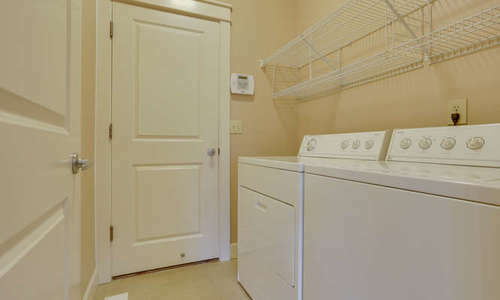 Laundry and mudroom from the garage with a guest bathroom. 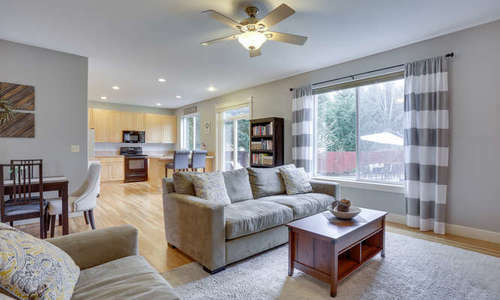 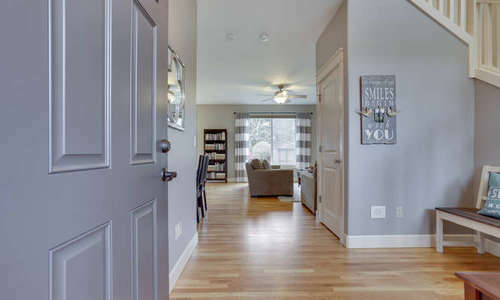 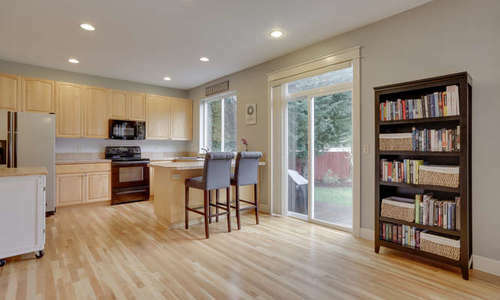 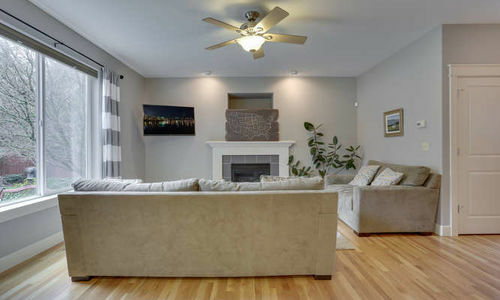 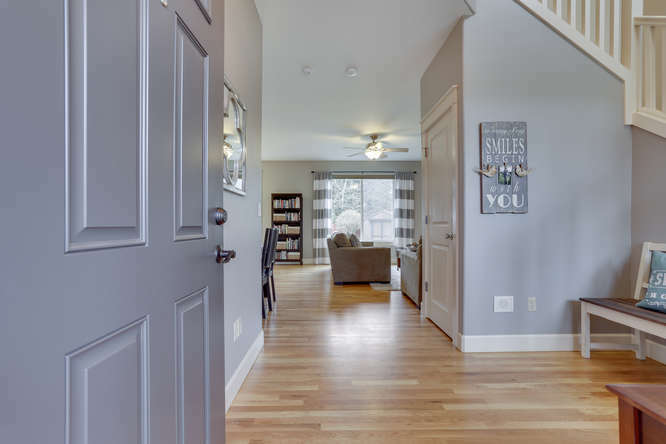 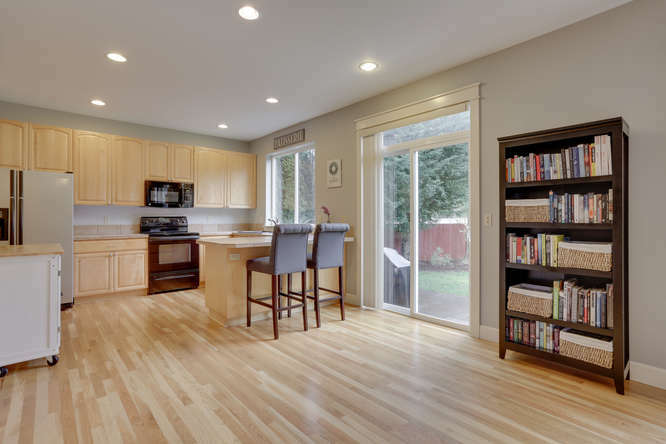 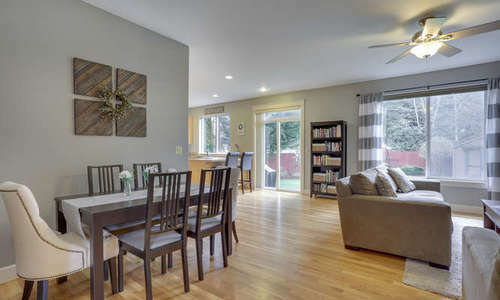 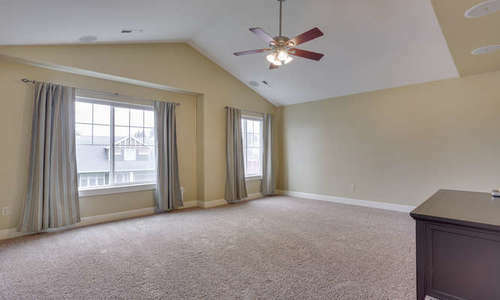 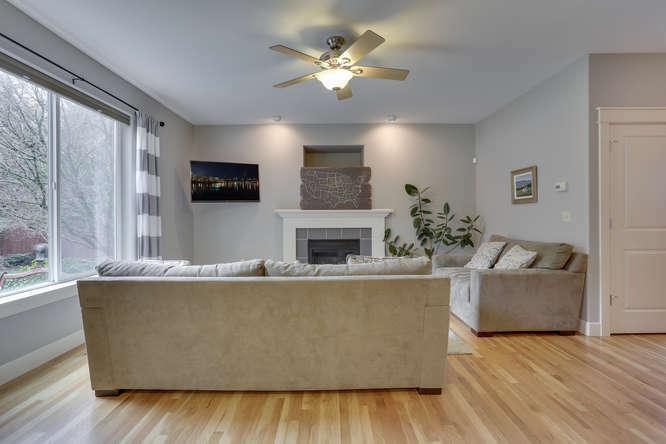 Beautifully refinished hardwood floors throughout the main level and upgraded carpet upstairs. 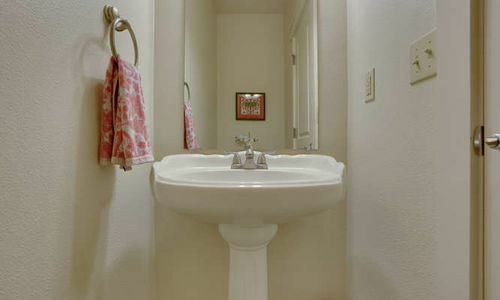 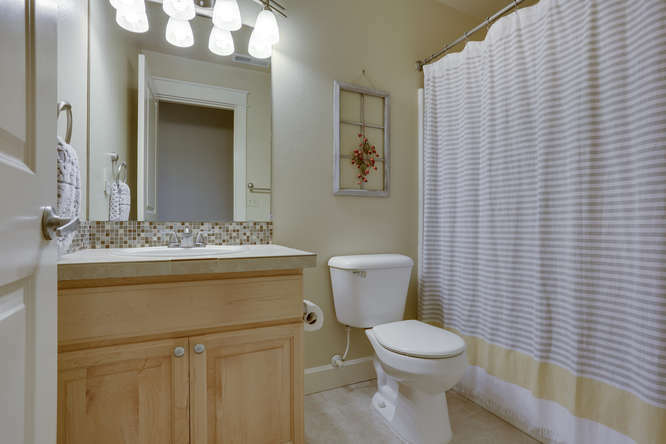 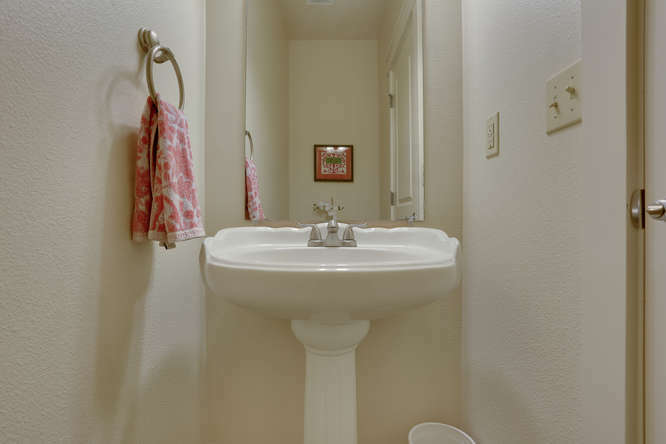 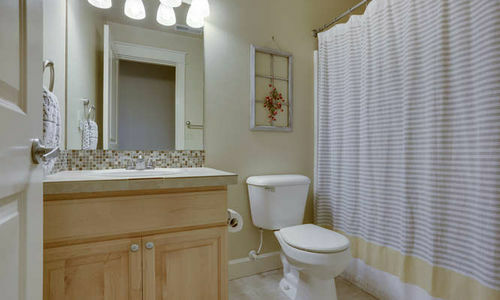 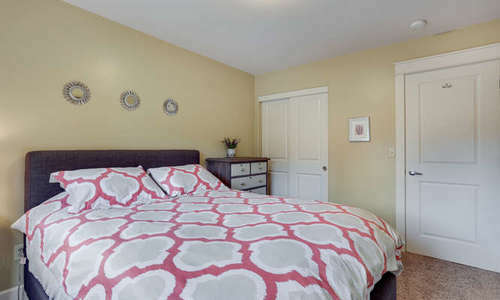 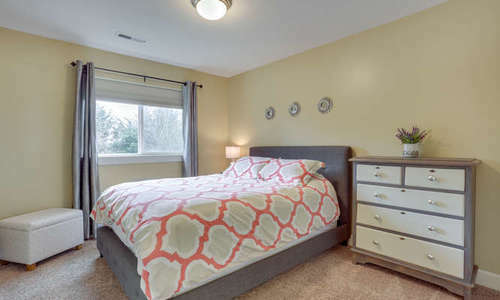 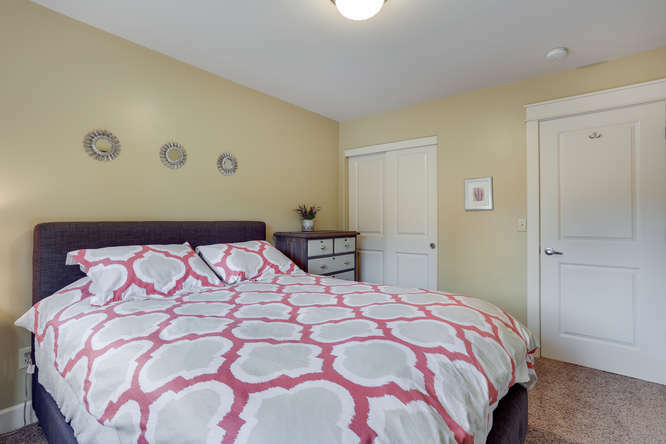 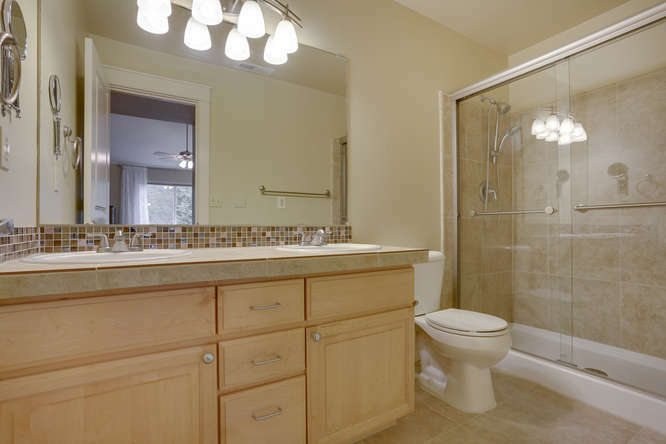 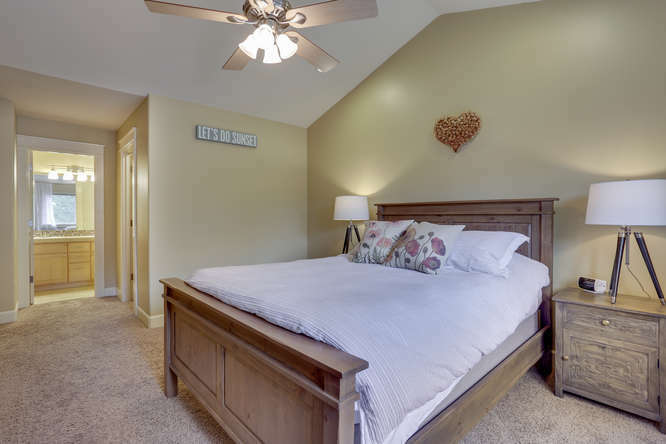 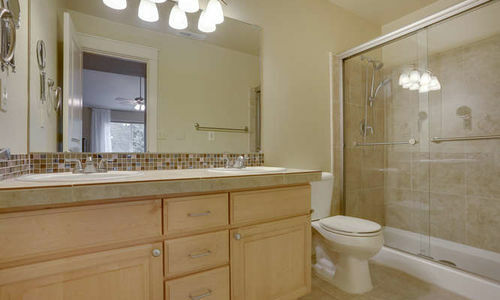 The large vaulted master suite is light and bright with dual sinks in the bathroom. 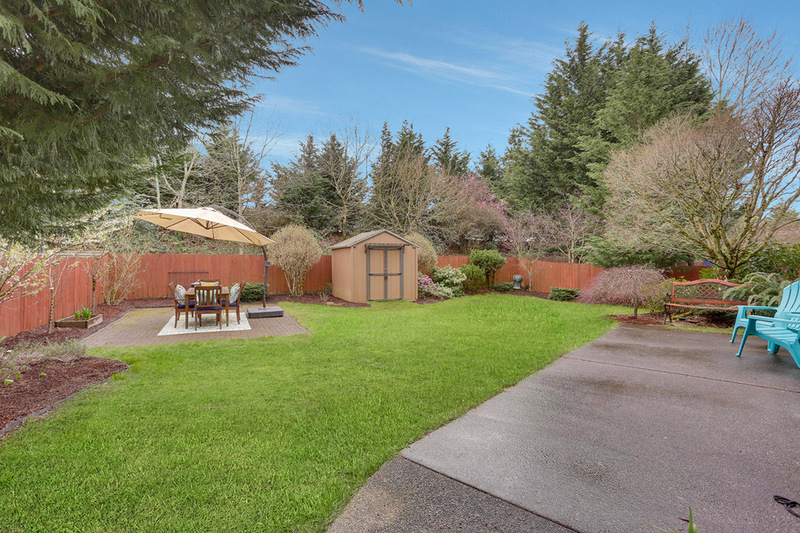 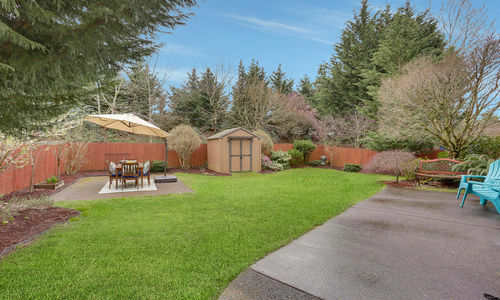 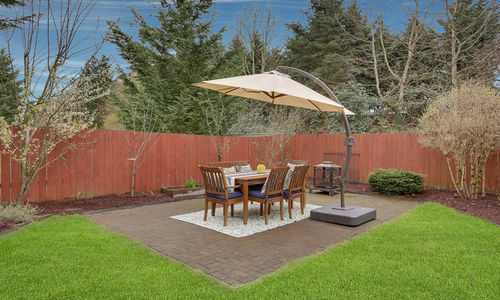 Completely fenced private backyard with greenbelt views, patio, garden area and sprinkler system in front & back. 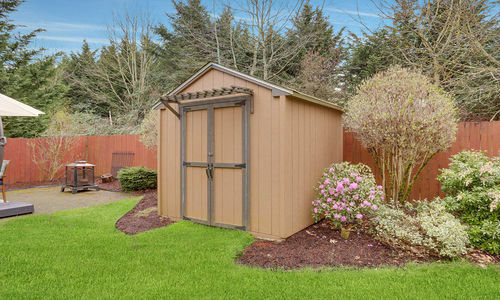 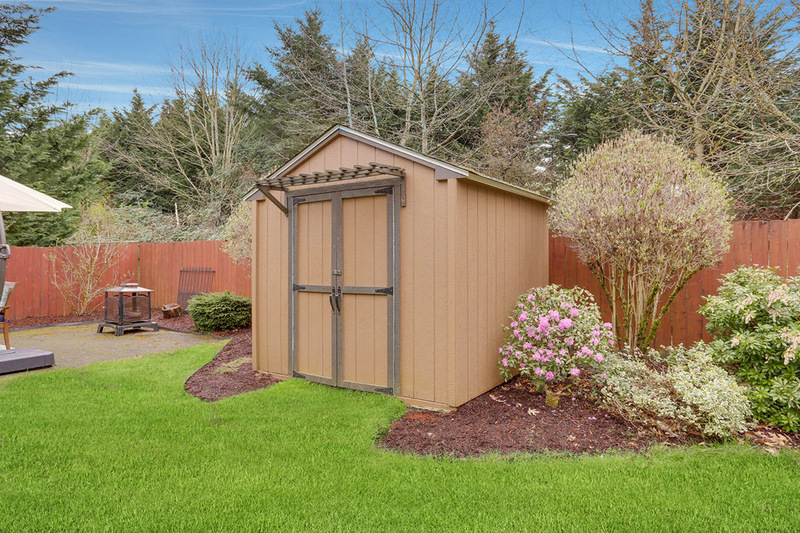 Tool Shed and patio plus additional paver patio in the back for entertaining. 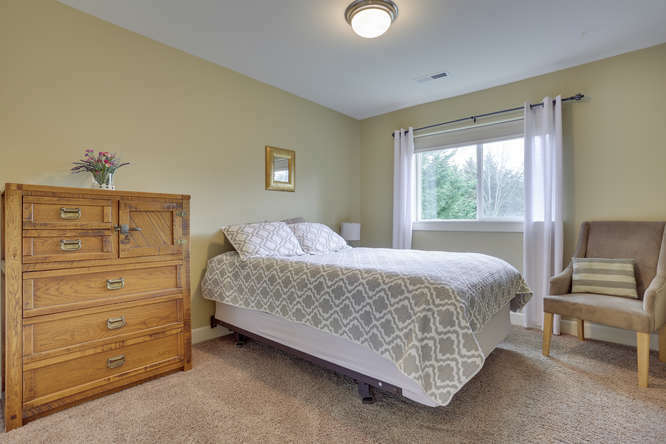 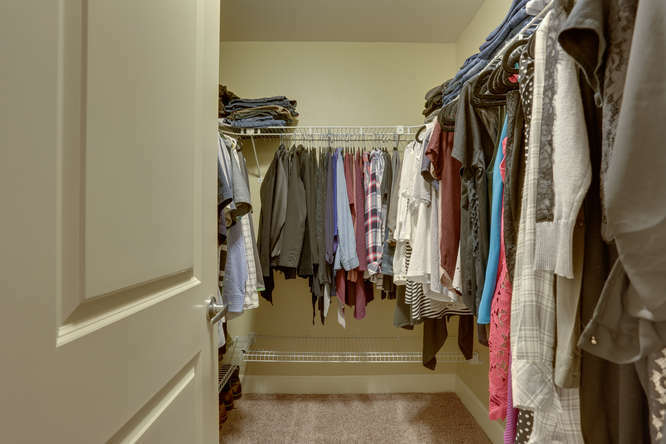 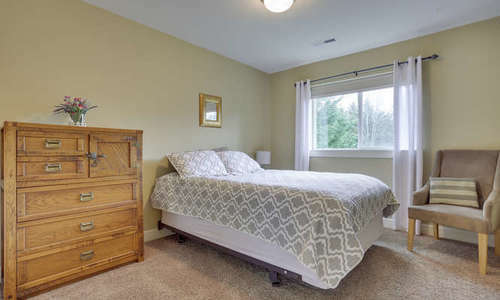 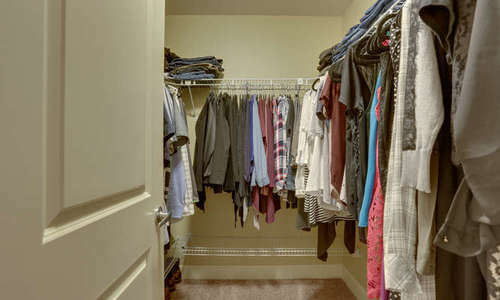 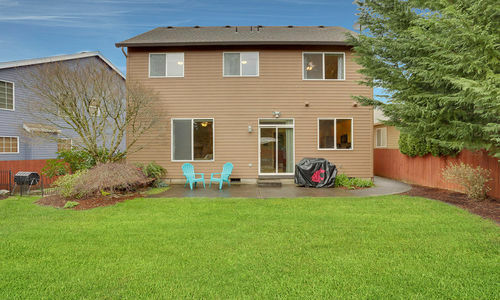 Easy access to Hwy 14 and 192nd close to shopping, restaurants. 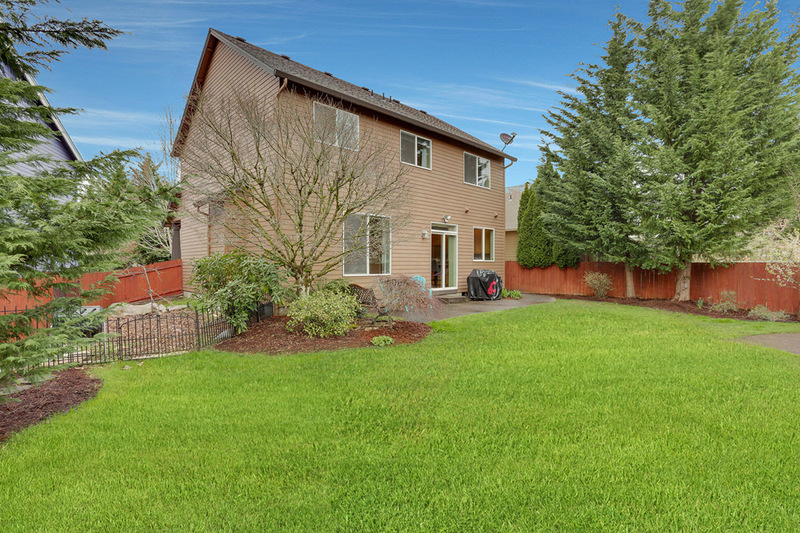 Located in the highly sought-after Shahala Middle School boundaries. 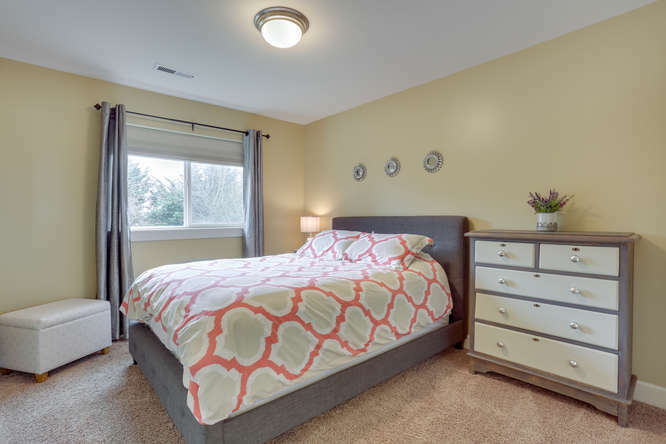 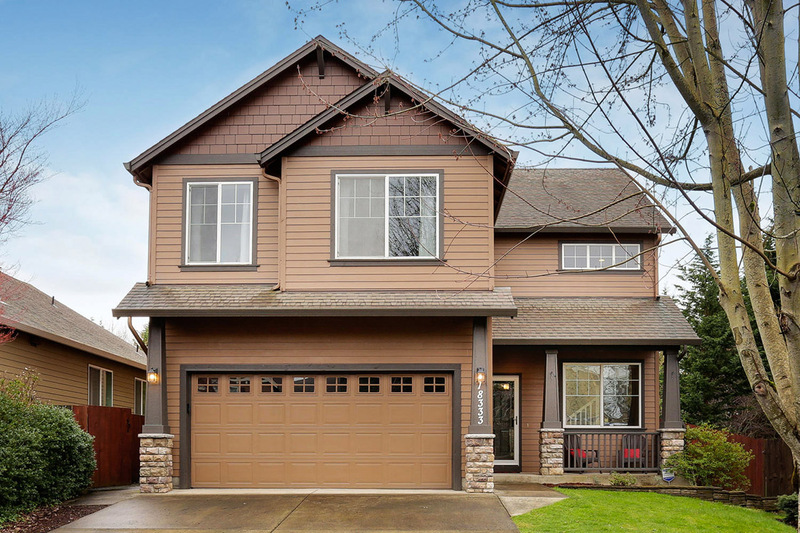 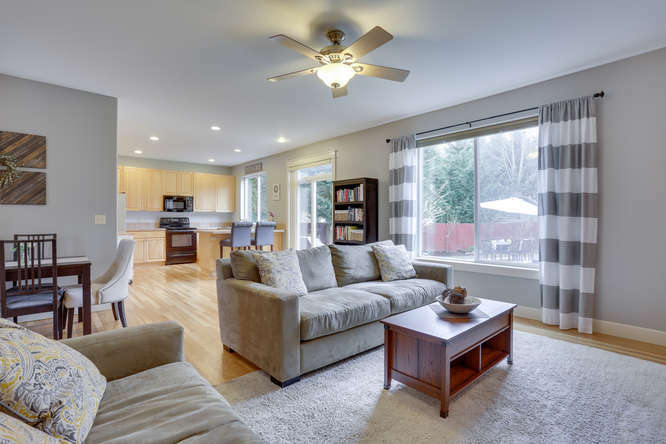 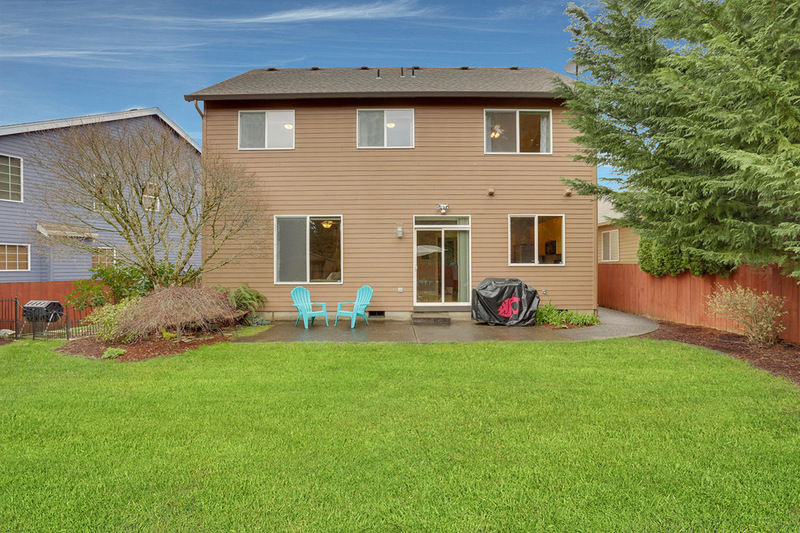 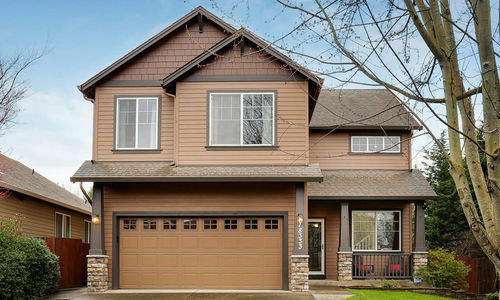 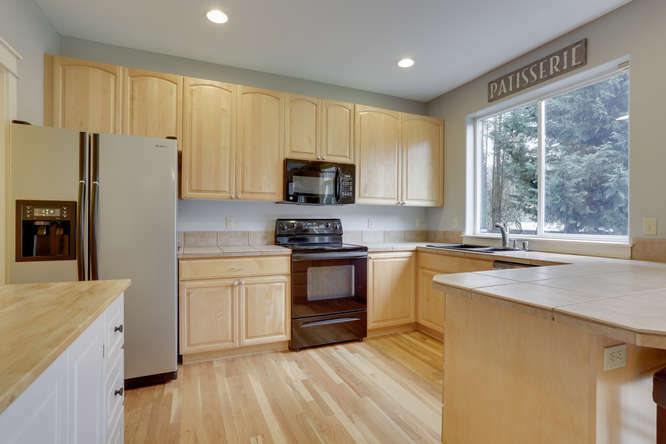 Contact us below to schedule your private showing of 18333 SE 44TH LN Vancouver, WA today!